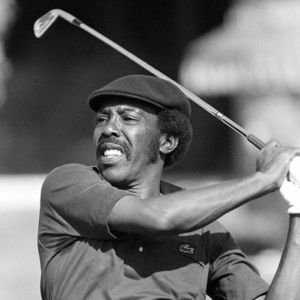 ATLANTA (AP) — Calvin Peete, who taught himself how to play golf at 24 and became the most successful black player on the PGA Tour before the arrival of Tiger Woods, died Wednesday morning, the PGA Tour said. He was 71. The tour did not have a cause of death. Murray Brothers Funeral Home confirmed it was handling the arrangements but did not release additional information. Add your thoughts, prayers or a condolence to Calvin's guestbook.